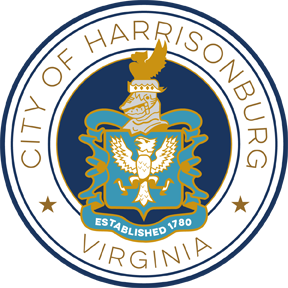 The City of Harrisonburg is committed to reducing negative impacts on the local, regional, and global environment and strives toward being a good steward of the resources to which it has been entrusted. The City will take a proactive approach for establishing standards related to environmental performance and sustainability as outlined in the city's 2011 Comprehensive Plan Update Objective 8.3, which states: to create a set of environmental performance standards for public and private development and redevelopment projects. The purpose of the Environmental Performance Standards Advisory Committee is to provide guidance and recommendations to City Council in the establishment of environmental performance standards for public development and redevelopment projects, and will encourage the private sector to meet these standards as well. 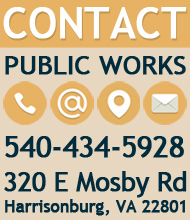 The Environmental Performance Standards Advisory Committee meetings will take place at City Hall, 409 South Main Street, Harrisonburg, VA 22801 in Room 011. (Entrance to basement is in the rear of the building on the west side closest to the Famers Market Pavilion.) Meetings will be held on the 4th Wednesday of the month each quarter, unless otherwise noted below. Back to the Boards and Commissions page.